CSP International™ Business Training Academy is college for stagers; its life work has been and continues to be for the betterment of education and experience providing a stronger, higher skilled, more respected professional to be valued in an embryonic industry. People always look for “what is in it for me”; the reasons for advancing your education are varied; personal, emotional and financial. It may include career advancement, acknowledgement of achievement, status; to substantiate increased rates, skill development and also the love of learning. 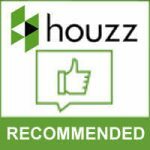 It denotes to your clients that you have developed your competencies; makes you more valuable, differentiates you from your competition AND helps drive the economy! When asked about the value of continued education Professor John Ramsey said credentials are about setting you apart, make you more employable, more valuable and knowledgeable. Strong credentials trigger the magical feeling of achievement; weak or no credentials are reminders of poor advice, money problems, bad decisions, wasted time and frustrations. The award recognizes achievement of work in the field. This level cannot be attained without being a foot soldier first. It is an internationally recognized symbol of achievement and excellence for you to leverage in your marketing message to your clients and the media. 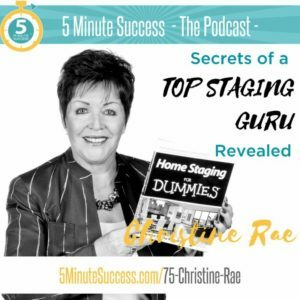 In a non regulated industry CSP International™ Staging Business Training Academy has provided a platform for all stagers to declare, regardless of non regulation, they value and have continued skill learning to an advanced level. 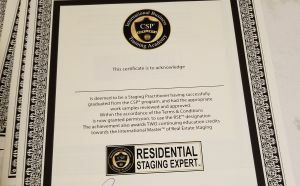 ANY staging professional in the world, regardless of affiliation, with two or more years experience in the field, a stellar reputation, excellent portfolio, references and who achieves the educational requirements set out as a measurement of skills, knowledge, abilities and competencies. 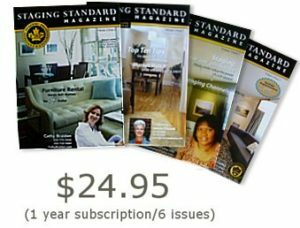 CSP International™ membership privileges including exclusive marketing advantages, such as the award winning Staging Magazine, Preferred Pricing Partnership programs, and more! CSP® Masters is not a program, it is a mark of distinction for experience! We do believe however that educational achievement is priceless! CSP® Graduates’ application fee is waived. Remember education is an investment in yourself and your business and is a legitimate business expense. The only thing more expensive than education is not getting one. The income differential empowers you to make choices to enrich your life. Unlike many things we buy, education appreciates in value. There is a statistic which states every $1 spent on a college education produces $34.85 increased lifetime income. 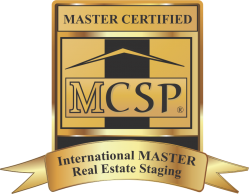 How do stagers earn the CSP International™ Masters of Real Estate Staging Designation? 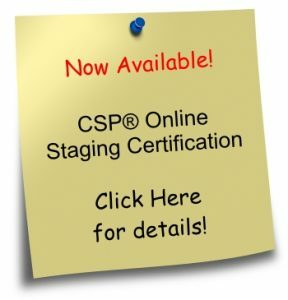 CSP graduates must maintain their membership to retain the designation, and Non CSP graduates pay a $225 non-refundable processing fee which also provides a one year membership to the Academy and one year subscription to the award winning Staging Magazine.